Today, we see many charitable organisations of all types and sizes translating their material, and even some organisations that build their charity with language and translation at the very centre of their cause. But how important is translation for charities, and what forms does it take? In this blog we will explore a brief history of the charity sector in Britain, and how language and translation has become an essential factor in the rise of global charities. Great Britain has a long history with the charity sector. The first organisations date back to the 12th century and were mostly funded and run by clergymen, nobles or wealthy philanthropists focusing on collecting food and clothing for the poor, giving them a shelter, and taking care of the sick. Historically, charitable organisations would be community-based establishments, such as hospitals and orphanages. Over the centuries, as technology has developed and our knowledge of global issues grows, charities have developed and adapted to meet the new and demanding needs. Some have stayed true to their original aims, such as helping those suffering from poverty, while some have evolved and embraced new growing causes such as animal welfare, cancer, research, HIV awareness, alcohol and drug abuse, environmental protection and climate change. Today, there are approximately 160,000 charities in the UK, who have a combined income of around £37bn. 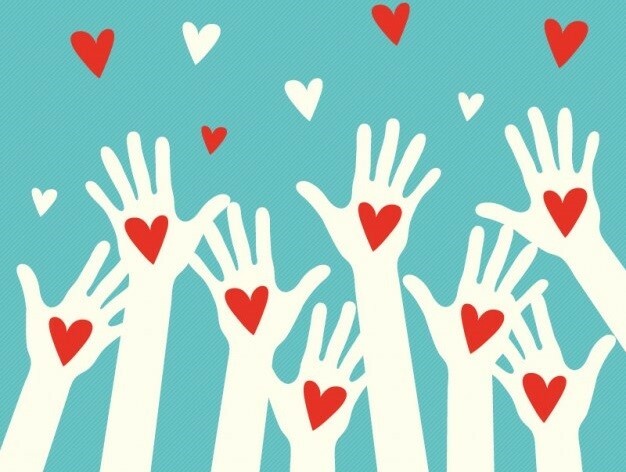 According to the World Giving Index, in 2016, the UK was the most generous country in Europe and the 8th most generous in the world with 73% of the population donating to or engaging with charities. Most charities in the UK are small and voluntary-based. Although they do sometimes get gifts from philanthropists, most of their income (roughly one-third) comes from donations and fundraising campaigns. However, more and more charitable organisations are growing internationally, taking their humanitarian aid across the world. Organisations such as UNICEF and the Red Cross are known across the globe, and their reach and influence has been felt by many communities in need of aid such as disaster relief. With this incredible growth, the importance and need for language and translation for charities has grown also. Let’s take a look at a couple examples of translation in action for some well-known global charities. A report from Aston University Birmingham found that charity organisations tend to translate their own content themselves, due to lack of funds. However, most NGO’s staff members are not qualified for translation assignments and their inaccurate translations can negatively impact the whole organisation. However, when it comes to charities providing aid and disaster relief, an accurate delivery of vital information in the affected area’s native language is absolutely essential to enabling effective aid. That’s where a charity like Translators without Borders comes in. Translators without Borders is a not-for-profit organisation that specialises in offering language, translation and interpreting support to humanitarian agencies and other not-for-profit organisations across the world. Their vision is to create “A world where knowledge knows no language barriers”. To date, TWB has worked with more than 3,700 translators, and has translated 51,527,116 words in over 150 languages in the areas of crisis relief, health and education. The organisation has responded to urgent crises around the world, providing access to information for those affected by traumatic events such as the European refugee crisis, the Ebola crisis and the Nepal earthquake. Translators without Borders also have a robust training and education programme, expanding their capacity for translation by training new translators in under-resourced languages and advocating the importance of language in humanitarian endeavours. When it comes to translation in charity, education and language awareness is a key contributing factor. Let’s now take a closer look at large British charity organisation, BookTrust, who focus on translation and language through children’s books. Every year they make a difference for 2.5 million children across the UK, encouraging them to read and study. Many prizes are offered by BookTrust, among which the BookTrust Lifetime Achievement Award 2017 given to children’s author Raymond Briggs or the BBC National Short Story Award 2017. 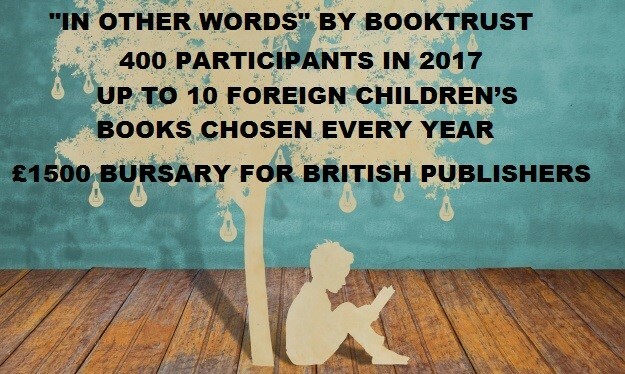 “In Other Words” is a project organised and funded by BookTrust and by the Arts Council England in which publishers from all over the world are encouraged to present their best-selling and yet-to-be translated children’s titles, that will then be reviewed from expert judges. The best 10 titles will be sent to professional translator financed by BookTrust for translation into English. After the great success of the 2017 edition, with 400 submissions, “In Other Words” has been renewed for 2018. Every publisher who buys the publication rights for one of these books is entitled to a £1500 bursary. By translating books, BookTrust aims to share foreign literature all over the country and to get British children closer to different cultures and globally important issues. For example, protesting to gain rights is a central theme in “A Good Day for Climbing a Tree” by Jaco Jacobs, translated from Afrikaans by Kobus Geldenhuys, “Elise and the Second-Hand Dog” by Danish author Bjarne Reuter, which was translated by Siân Mackie, focuses on loneliness, whereas the KGB regime in Leningrad is the focus in “The Raven’s Children” by Yulia Yakovleva which was translated from Russian by Maria Kozlovskaya Wiltshire. Why Wolfestone for Translation for Charities? 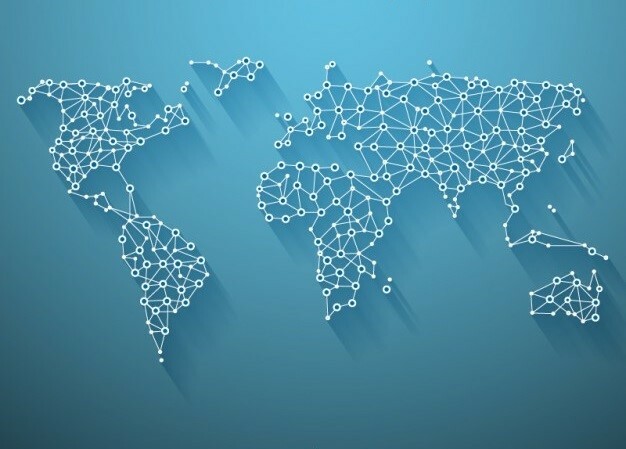 The international development of charity from the 12th century to now is undeniable, and the importance and influence of language goes hand-in-hand with this global expansion. We fully expect there to be an even greater evolution towards globally operating charities in the future, and we believe accurate, high-quality translation is going to be central to their success. Getting your charitable organisation’s material translated gives you a great opportunity at extending your global reach. By translating your campaign material, you can reach people who might not even know that there is an organisation out there fighting for their rights and needs. Moreover, most people you want to help often need information in their native language. A globally-oriented charity organisation involves a larger number of international volunteers who are able to help more people in need. Cancer research, HIV awareness, poverty, alcohol and drug abuse, whatever the cause you’re fighting for, Wolfestone helps you communicate it to the world. We provide a professional translation service that aims to convey your message accurately whilst suiting your budget, and we can offer any charitable organisation a 10% discount on any project type or size. Furthermore, every translation project carried out with us is tax tree if you can provide a VAT number. In 2016, Wolfestone translated 1 million words for the charity sector, with the help of trusted and experienced translators. We’re proud to have carried out work for prestigious charities such as the YMCA. We are also proud sponsors of Translators without Borders.